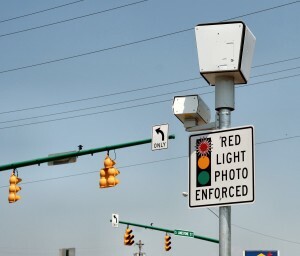 Aurora has a winning campaign strategy for persuading voters to give the green light to the city’s practice of issuing traffic fines by using cameras posted at intersections. They’re not going to tell voters the whole truth — the part where red-light ticketing can be expanded to fine those making illegal turns, speeding, and driving without insurance. The cameras could also snap pictures of license plates on stolen cars, but other than issuing tickets to the owner of the since-stolen vehicle for traffic violations, we can’t see much good that would do. That’s the problem with opposition, they tend to spout off about facts and why they oppose something.